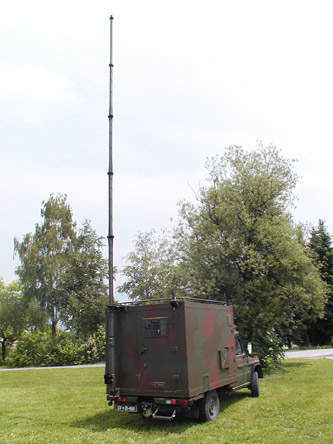 In the area of tactical and transportable antennas, Trival Antene offer a wide variety of wire HF and VHF antennas with power up to 1kW. 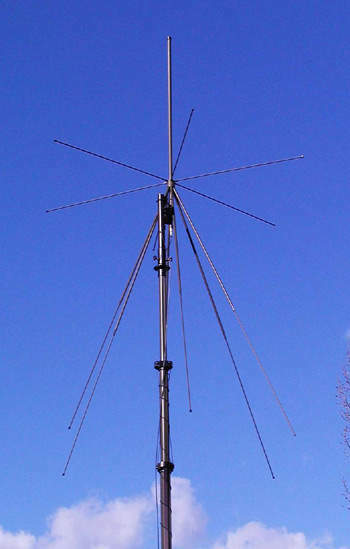 The KUA family of HF antennas is composed of wideband RX or TX/RX antennas for short to medium distance communications. 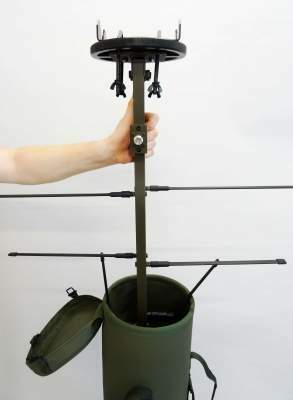 For VHF frequency range they have many different models starting from omnidirectional disc-cone type AD-17 to directional high-gain wire antenna AD-52. 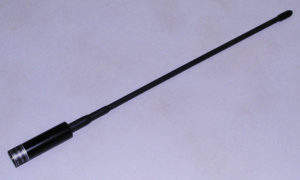 For all mobile communications needs Trival Antene have numerous HF, VHF and UHF antennas. 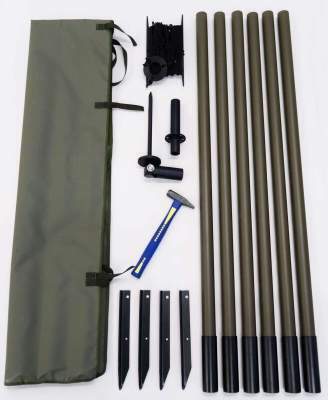 A family of tubular sectional antennas type AD-4, up to 8.4m of height and 1kW power, is available for HF range together with appropriate antenna bases. 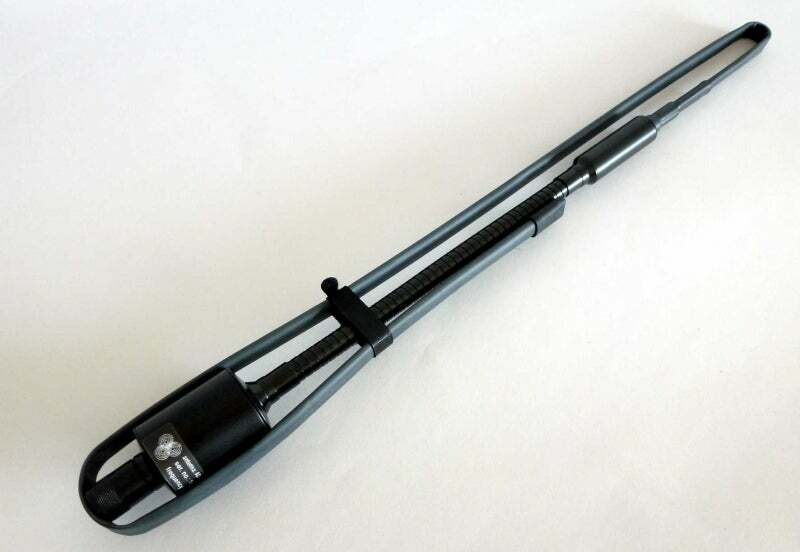 A selection of VHF wideband antennas starts from the AD-18 family and continues with special designs with shorter radiators and for marine use. 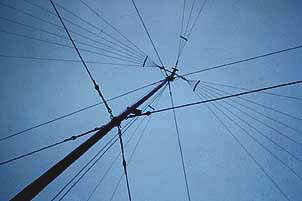 For UHF range the entire family is completed with the center-fed antenna AD-18/E for 225MHz to 400MHz band. All mobile antennas are made of rugged glass-fibre technology with all the electrical elements built-in during the production process. 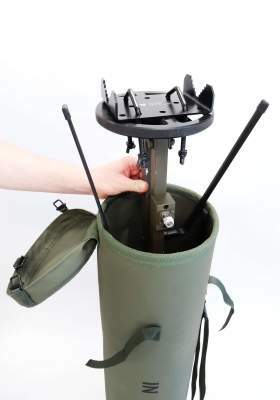 Over the years Trival Antene has developed a large family of HF, VHF and UHF portable and manpack antennas, designed for use in harsh environments and meeting demands for highly efficient electrical properties. 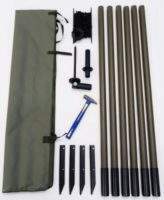 These include sectionalised whip antennas AD-25/C and AD-26/C, wideband manpack antennas AD-25/CW and AD-26/CW for manpack type radios and the AD-44/ family for VHF/UHF portable handheld radios. In this area they also have many customised solutions developed by customer’s special requirements. Trival Antene offers three families of antenna masts: sectionalised – tubular masts for heights up to 12m; winch operated telescopic masts up to 18m and tripod-based lightweight masts up to 6m height. 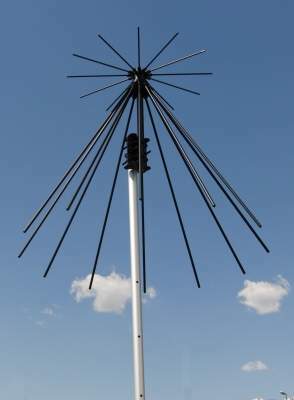 All masts are made of glass-fibre material (filament winding or pultrusion) and are intended for tactical or semi-permanent use with tactical HF wire antennas as well as with directional VHF and UHF antennas. Many accessories are available for mobile use. Beside all these products Trival Antene can offer many other antennas for different needs: marine antennas for ship or shore-to-ship communications, a wide variety of base stations, mobile and portable antennas for PMR use, radio-amateur antennas for HF and VHF/UHF use and last but not least a family of ISM band antennas (2.4GHz) for WLL and other applications. TRIVAL ANTENE proudly announces the launch of nine new products within VHF-UHF-SHF Frequencies, which are the result of continuous development efforts. Telescopic winch-operated masts series are designed on a basis of many years of experience in development and production of antennas and antenna masts and on a basis of knowing and considering the needs and demands of the end users in the era of modern wireless telecommunications. TRIVAL ANTENE proudly announces the launch of eight new antennas for various frequency ranges within the VHF-UHF-SHF frequencies. Trival Antene announced the launch of two new antennas covering a frequency range from 500MHz to 3,000MHz. Trival Antene will be exhibiting its products at the Eurosatory Land and Defence exhibition for the eighth year running. In January 2016, Trival Antene finalised a complete renovation of the website. Now web pages can be viewed on all platforms such as smartphones, tablets and PCs, include a search engine, arrange the products by platform, and much more. For the seventh time in a row, Trival Antene will be exhibiting its products at the Eurosatory Land and Defence exhibition.